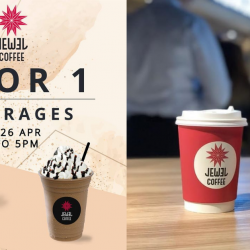 Valid at all Starbucks Singapore stores from 13 August 2018 and is only applicable for payment using Starbucks Card. 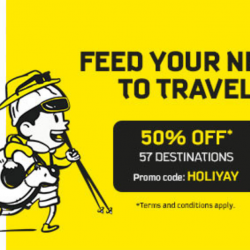 Not valid with other promotions or privileges. 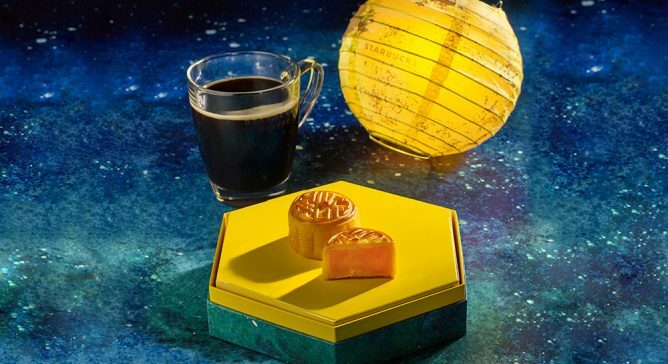 Celebrate this Mid-Autumn festival with these delectable baked Starbucks® mooncakes. Dig into the Starbucks® Green Tea with Red Bean mooncake, which is created using our popular green tea, perfectly complementing the red bean centre. For the coffee lovers, we’ve got the Starbucks® Coffee with Walnut where we mixed our signature microground coffee into white lotus paste and toss in chopped walnuts for an added crunch. 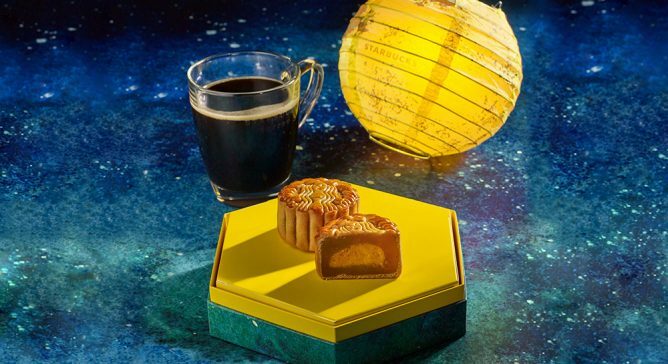 No gathering is complete without the White Lotus Paste with Egg Yolk mooncake that’s filled with smooth white lotus paste and a creamy salted egg yolk centre. 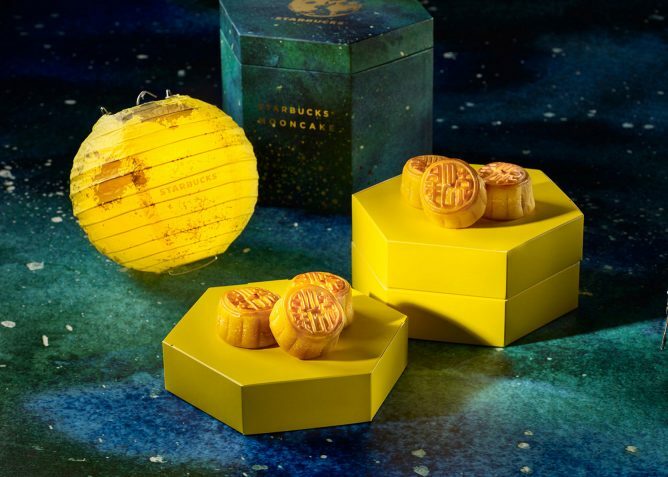 Available from 13 Aug.
Mooncakes are available in single pieces and in an Assorted Mooncake Box. 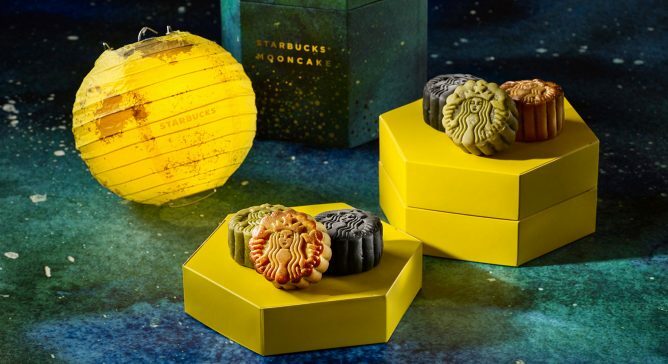 Each Assorted Mooncake Box comes with 2 of each flavor (Starbucks® Green Tea with Red Bean, Starbucks® Coffee with Walnut and White Lotus Paste with Egg Yolk) and is yours for $49.90. 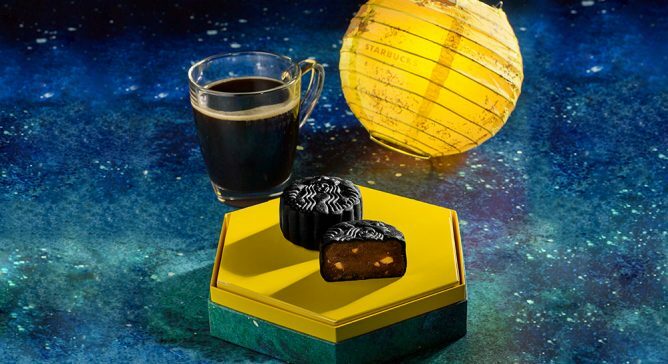 Each box also comes with a gorgeous Starbucks® LED Moon Lantern and a set of treat vouchers. 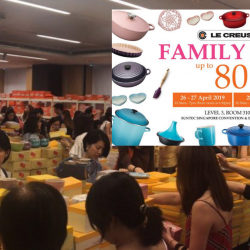 This year, we are also bringing in Hong Kong’s popular Custard Mooncake. Sink your teeth into rich and smooth egg custard that’s housed within a golden buttery crust; best enjoyed with family and friends. 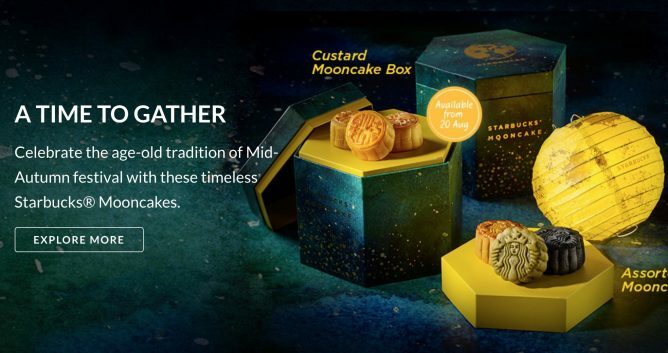 Available from 20 Aug, in single pieces and in a Custard Mooncake Box ($49.90 per box) that contains 6 Custard mooncakes.